KNG’s Solutions Team is a Capital Markets desk that sits within Fixed Income. The desk provides cross-asset structured solutions to both Investors and Issuers. Our team leverages on origination, structuring and distribution capabilities to provide innovative and comprehensive financing and investment propositions to both issuers and investors. 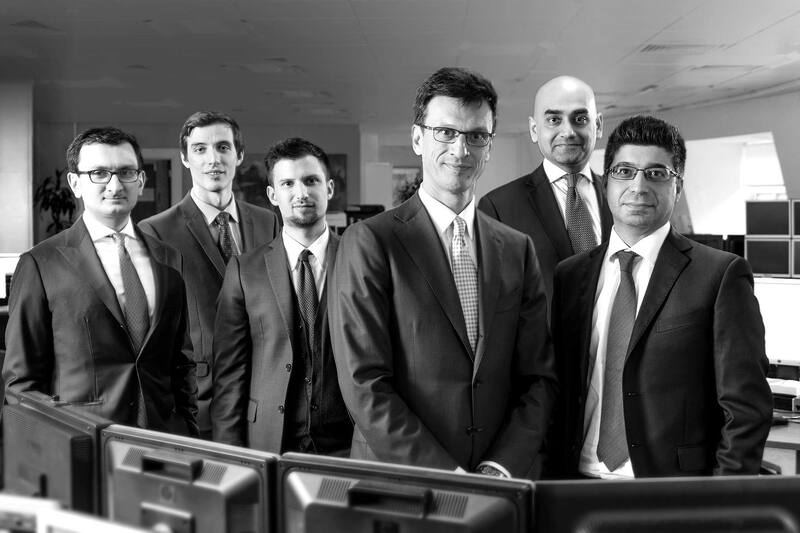 The team has a strong background in credit analysis, accounting, legal, credit management and investor relationships skills acquired during several years spent with major Investment Banks and Consultancy firms across EMEA.